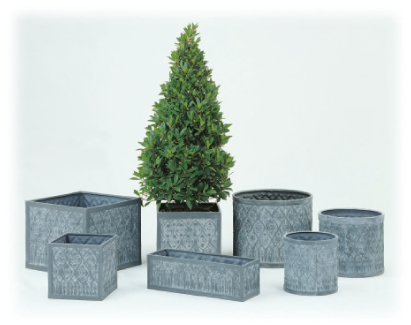 Our GRP planters are all made from GRP (Fibre Glass) with a faux lead finish. 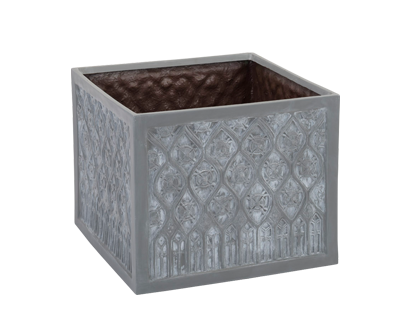 Planters are water tight and frost proof, available for both interior and exterior use and can be drilled through for drainage, should this be required. SKU: GLS. Categories: GRP Planters, Gothic Lead.